On top of it , the domestic carrier is offering up to 20% cash back if you pay with American express, RBL bank, Digibank by DBS, Air-tel payments bank and MasterCard. 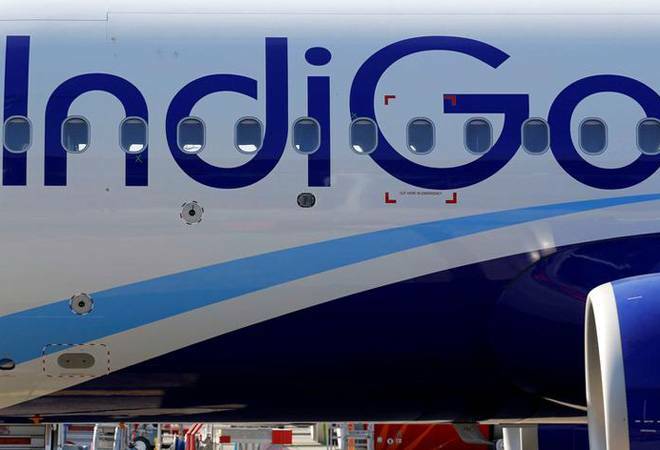 Budget carrier Indigo has announced a 3-day sale of flight tickets in which it is offering domestic and international flights in all inclusive fares of Rs. 899 and Rs.3399, respectively. On top of it , the domestic carrier is offering up to 20% cash back if you pay with American express, RBL bank, Digibank by DBS, Air-tel payments bank and MasterCard . The interested customers can book their flights from 11 February 2019 to 13 February 2019 and travel period should be between 26 February 2019 and 29 September 2019, the airline said in an official release. The worth mentioning fact is that the minimum offer price of Rs. 899 for domestic flights and Rs. 3,399 for international flights is applicable for tickets booked through all the channels during the offer period. Discounted fares will not the airline also said that the discounted fares don't include airport charges and government taxes. The offer is valid only on non-stop flights on various sectors across Indigo's domestic and international network and this offer cannot be clubbed with any other offer, scheme, or promotion, Indigo said, for other terms and conditions of this offer visit Indigo's official website. As per the reports, despite being one of the fastest growing aviation markets in the world, indigo ,spice jet and others have been facing tough business conditions , especially with surging oil prices and depreciation of the rupee. As players look to woo more passengers with cheap fares, airlines have not been able to fully increase the ticket price. Against this backdrop, rating agencies ICRA and CRISIL have downgraded various loan facilities of the airlines.